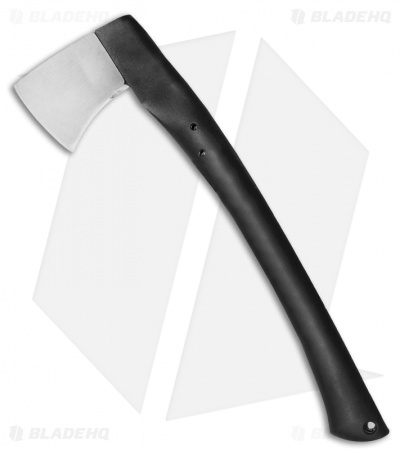 More than 150 years forging know-how comes with each Helko ax. Crafted from C45 oil hardened steel, the 800 gram Tomahawk is sure to be a die-hard tool that will last for generations. The blade is well balanced against the longer handle to give you maximum results for your effort. All Helko products are safety proofed in accordance with strict testing guidelines and come with the Helko 5 year warranty on parts and construction. 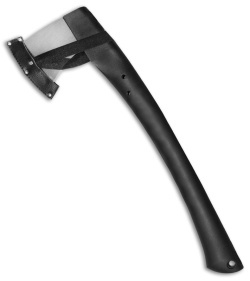 Comes with a genuine leather blade sheath.